Welcome future University of Greenwich students! 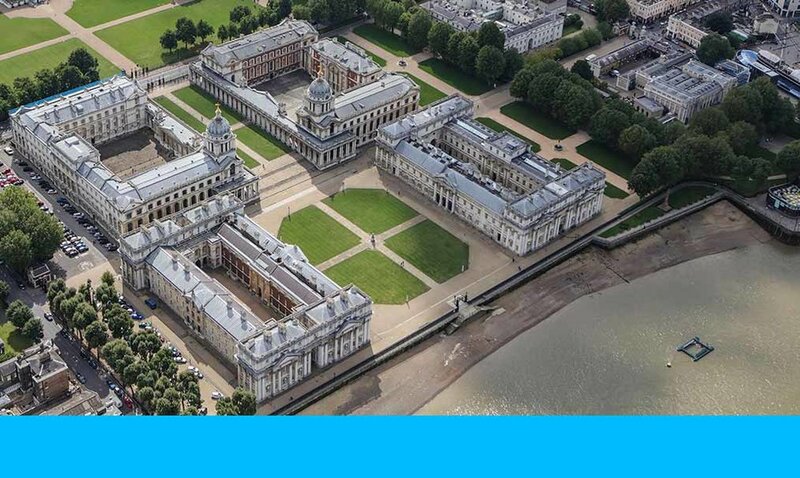 As a University of Greenwich applicant, you are eligible for free visa and immigration support. Applying for a visa is a difficult task and preparing your own application comes with risks. By registering for support you will be assigned your own dedicated immigration solicitor. This support is free and will keep you ahead of deadlines, help prepare your paperwork and increase your overall chance of visa success. Thank you for registering. We will be in touch shortly.